Perfect for ER staff, EMS personnel, paramedics, and nurses. Ergonomic and contoured handles for maximum comfort and control. 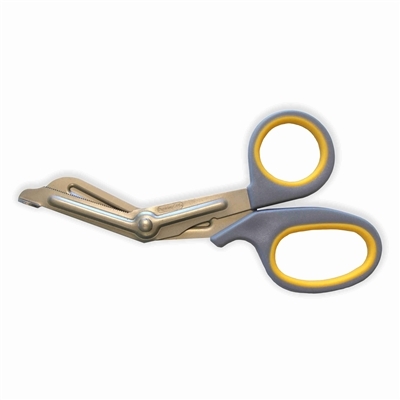 Safe, effective, reliable trauma shears, perfect for nurses!